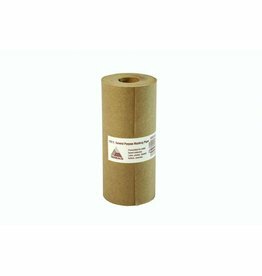 Corona Brush Tynex Vegas 2.5"
Home / Corona Brush Tynex Vegas 2.5"
Delivery time: Products usually ship within 24 hours from Chattanooga after order is confirmed. 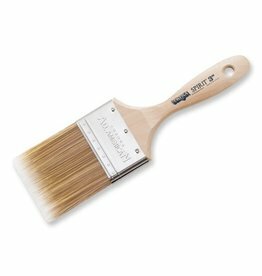 Our go-to brush for any interior latex that I am doing, whether trim or cutting in. It never seems to get too heavy with paint even after a full day of use, yet still lays a nice line. 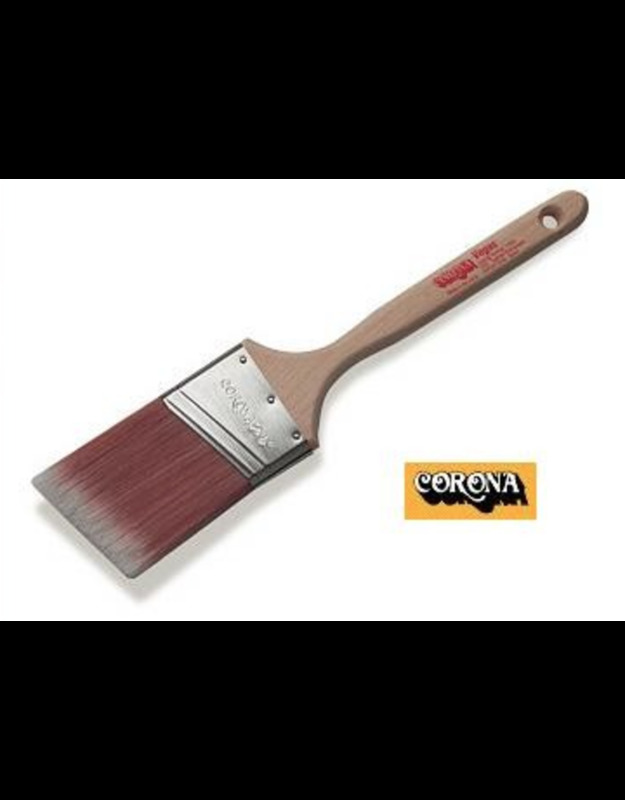 Corona Brushes, Inc Corona Brush Chinex Kingston 3"
Corona Brush Chinex Kingston 3"
100% recycled plastic and solvent resistant - Use with all paints,stains and solvents. Liner can be used as a lid when inverted. Helps keep dust/dirt out of paint tray. 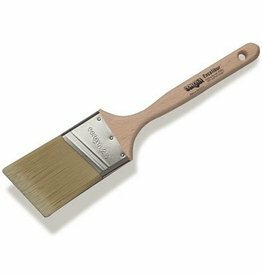 Also keeps paint from skimming over for short periods when tray not in use. 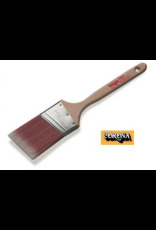 This is a wonderful professional grade paint brush. 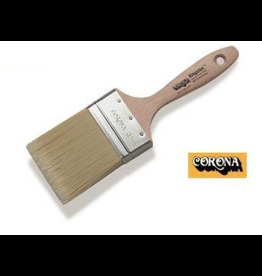 Corona Brush Chinex Excalibur 3.5"
Corona Brush All American Spirit 3"